The aesthetics of modern architecture are no longer limited simply functional designs, but rather have been imbued into contemporary pieces of fine art. This newfound appreciation for homes, as art, has led to a revolution in the home building space that has sparked innovation and creativity from designers around the world. The best home builders are those that combine characteristics common to fine art and blend them with nature to create stunning buildings that fans of luxury can call home. One of the leading teams in this space is Dreamscape Modern Builders. 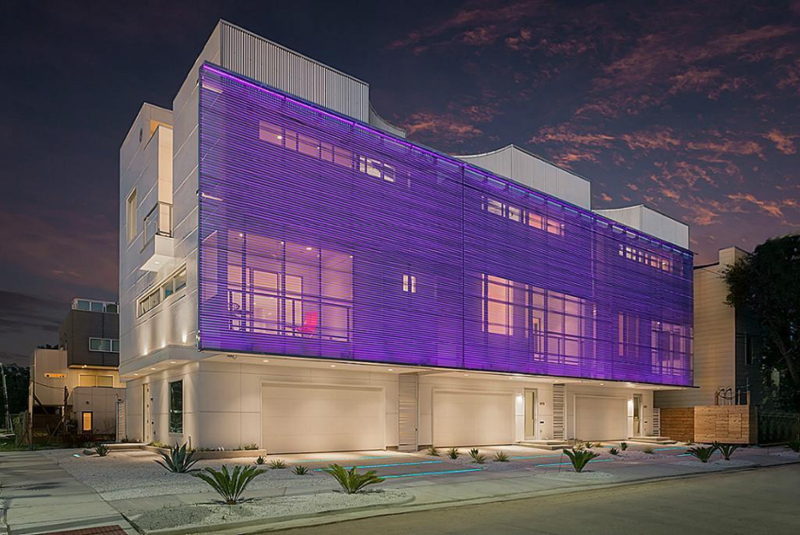 They pride themselves on being able to push architectural concepts to their limits to create stunning free-standing homes. In their latest, award-winning work, they've come up with a new project titled 'The Art Colony,' and as a result, we've seen tremendous innovation take place. This phase brilliantly captures the essence of modern architectural design, placed in the world of residential building. The structures are all influenced by the New Museum in New York City, and they broke ground by featuring cutting edge, extreme design. 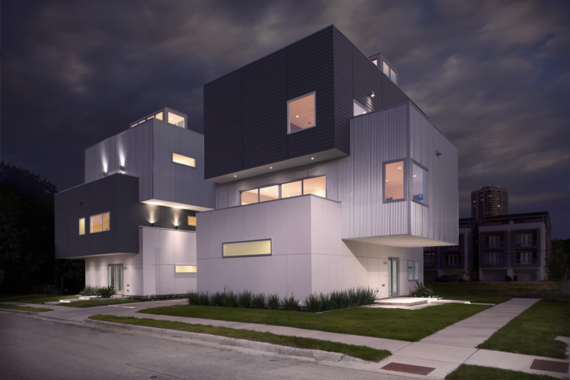 Nicknamed the Lego Houses and the Stacked Boxes, these homes set a new benchmark for home building and are now open at least once a year by request of Rice University and the University of Houston. 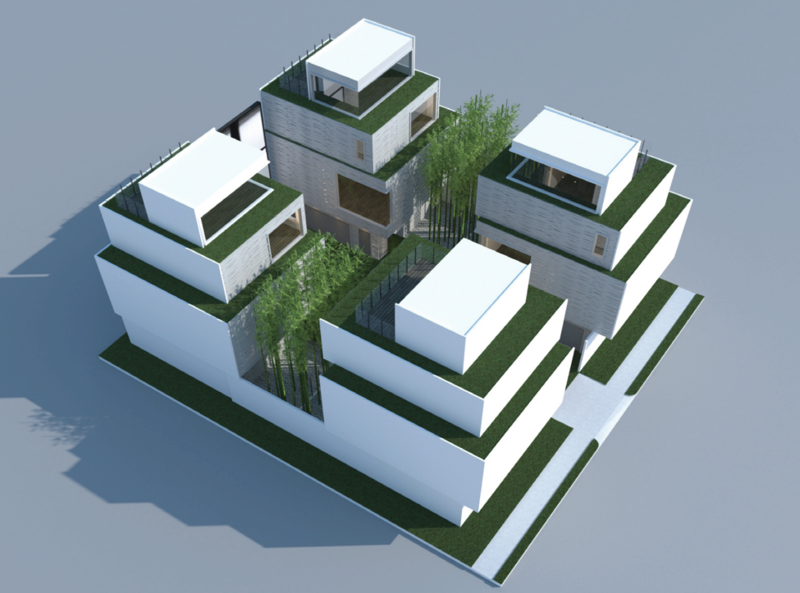 Their next phase, phase 2, focuses on leveraging light to differentiate and build an unforgettable style. They are spacious, luxury homes that push the boundaries of all things we know about art and design to create a brand new experience. The multi-level living spaces open up to an incredible view of the Houston skyline. The team also focused on adapting to the climate, and built in a creative privacy screen to combat the tough summer heat. Starting at dusk, these screens also light up creating a beautiful piece of public art. 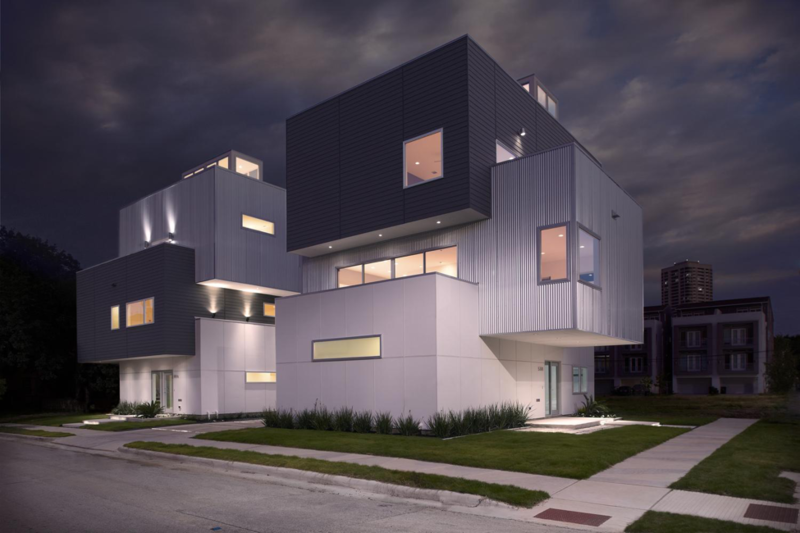 These homes were featured on the Modern Architecture + Design Society's Modern Home Tour and are currently on the market for sale. The final phase of the Art Colony is on track to be completed in the Spring of 2017. 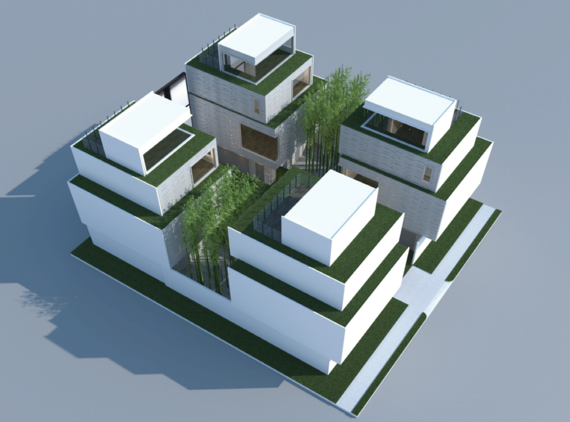 This complex will consist of four single-family homes. 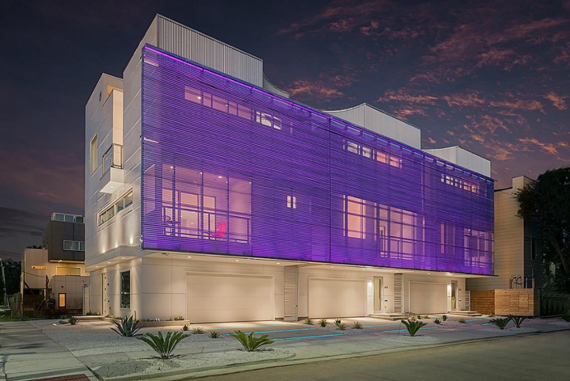 They will each have a custom exterior rainscreen that features a glowing night light effect to create an incredible work of art. Viewing from the outside, you will be able to see a canvas of jaw-dropping digital art displays. Dreamscape Modern Builders is exclusively represented by Julia Wang from Nan & Company Properties. Nan & Company Properties owned by Nancy Almodovar is a luxury boutique brokerage in Houston that specializes in selling homes that fit the luxury, unique lifestyle. Wang, one of their top producers, works with luxury builders and has amassed years of experience helping clients buy and sell multi-million dollar properties.